Sir David Attenborough is Britain’s best known and most loved Natural History Filmmaker. 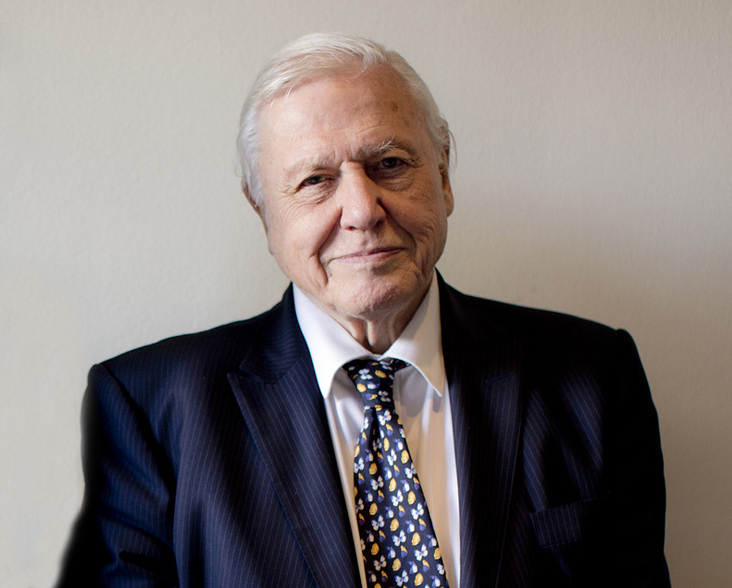 Sir David has supported the work of the WLT since its foundation in 1989 and became a WLT patron in 2003. 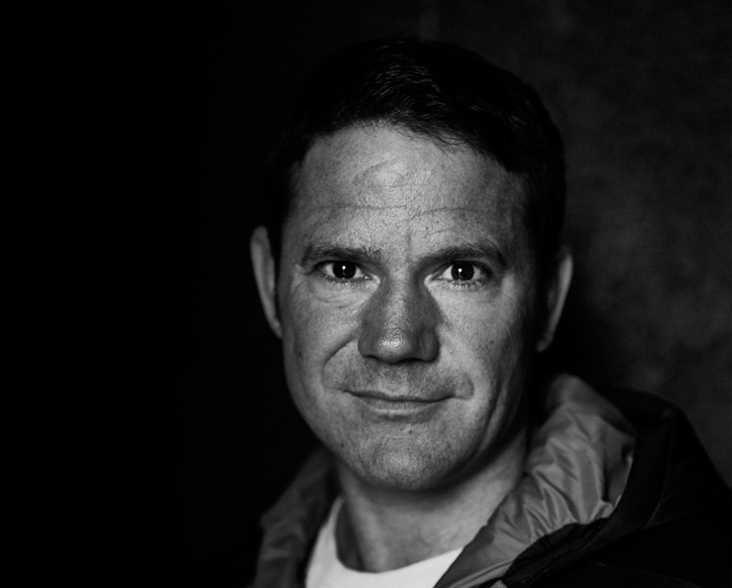 Wildlife presenter, author and adventurer Steve Backshall is an avid champion of nature and discovery and become a WLT Patron in 2016. 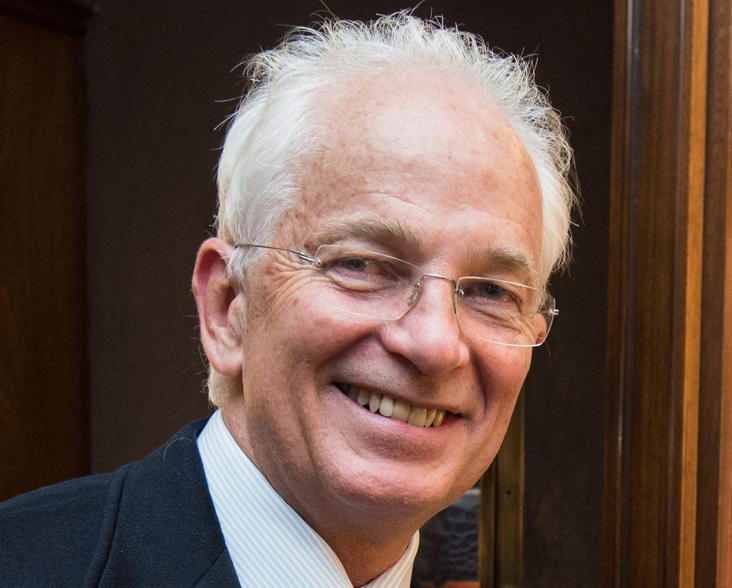 Best known as an English cricketer and television personality, David Gower has a life-long love of wildlife and became World Land Trust’s first Patron in 1997. 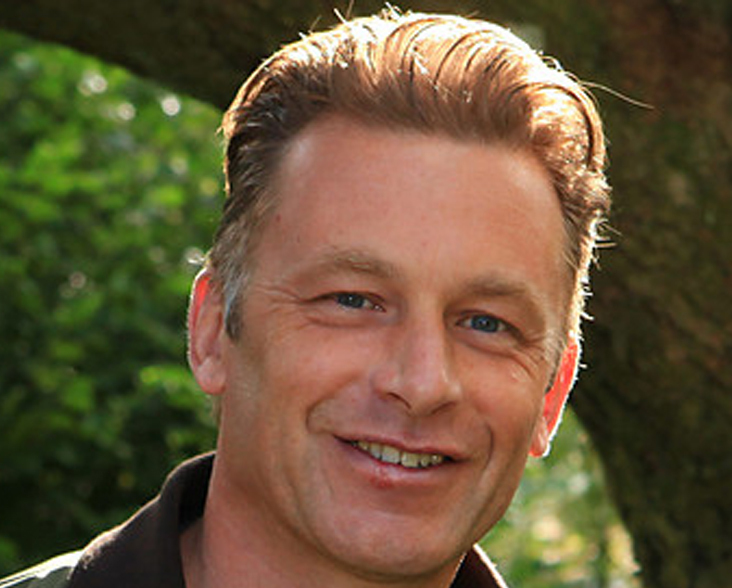 Charismatic television presenter, spectacular wildlife photographer, author and wildlife expert, Chris Packham joined Sir David Attenborough and David Gower as a patron of WLT in 2013.